Chelsea added to its lead atop the EPL, while Real Madrid received another late rescue from Sergio Ramos and racism reared its ugly head in Rome around Europe this weekend. Another impactful weekend around Europe's major leagues saw the spoils shared between Barcelona and Real Madrid in El Clasico, while former Barcelona manger Pep Guardiola is facing a fresh challenge at Manchester City after Chelsea came from behind to win 3-1 at the Etihad. 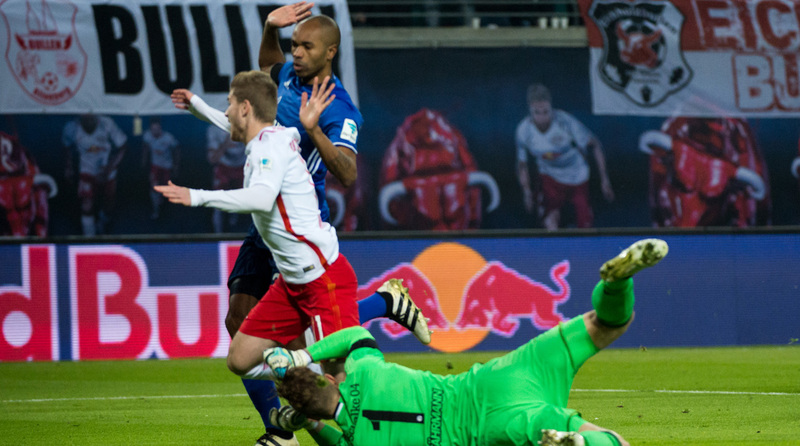 The Rome derby ended in controversy after unacceptable comments from a Lazio player, while another storm of controversy in Germany surrounds surprise leader RB Leipzig. 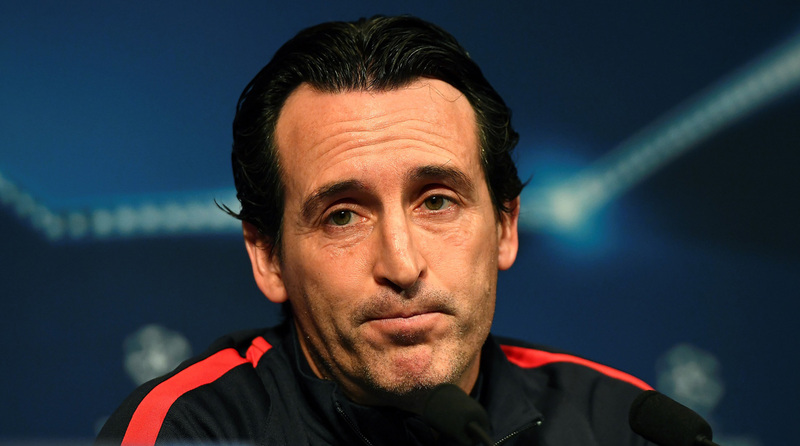 Meanwhile, in France, the pressure remains on manager Unai Emery ahead of a big week for reigning French champion PSG. It doesn't happen if Lionel Messi scores after Andres Iniesta puts him through on goal midway through the second half. It doesn't happen if Arda Turan doesn't concede a free kick with one minute left to play. And it doesn't happen if Luka Modric’s set piece is anything less than perfectly delivered. 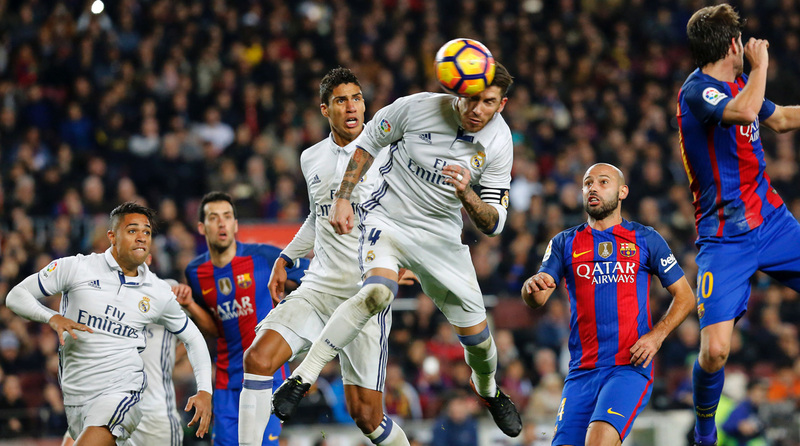 But it did, and once again Real Madrid, and in particular Sergio Ramos, scored a very late goal with an enormous impact, this time forcing a 1-1 draw with rival Barcelona at Camp Nou. Ramos's youth coach at Sevilla, where he started his career, said he always had an eye for goal. The Madrid spin on the result–which extended its unbeaten run to 33 games–that it was deserved seems a bit generous given the chances that Neymar and Messi missed after Luis Suarez had broken the deadlock, also from a set piece. Even though Madrid created little, with Karim Benzema and Cristiano Ronaldo rarely threatening, snatching a point shows plenty about its character. Late goals have been a habit of the team this season: from Alvaro Morata’s winner against Sporting in the Champions League (90th minute), to Benzema’s in the return game (87th minute), as well as Mateo Kovacic at Legia Warsaw (85th), Morata against Athletic Bilbao (82nd) and Toni Kroos against Celta Vigo (82nd). Picking up a draw at Camp Nou, in this manner and without the injured Gareth Bale, must have felt like a win for manager Zinedine Zidane. For the second week running, Chelsea fell behind to a top-five rival and looked second best for much of the first half, only to seize three massive points in the Premier League. Last week it overcame Spurs to win 2-1; this time it took down an even larger foe in beating Manchester City 3-1 at the Etihad. 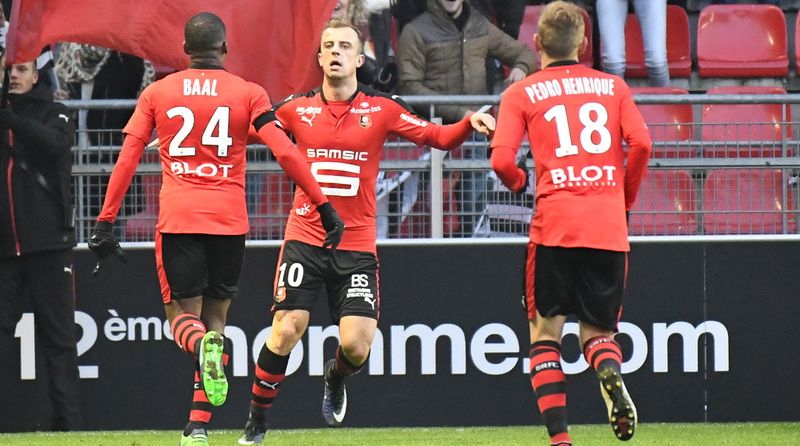 Antonio Conte’s side is now three points clear of the pack–with a favorable schedule in the offing–and is showing a resilience that was in short supply last season. Its goals Saturday were pure Conte; a clinical counterattack and three long balls that evaded City’s porous back line and left Claudio Bravo exposed. 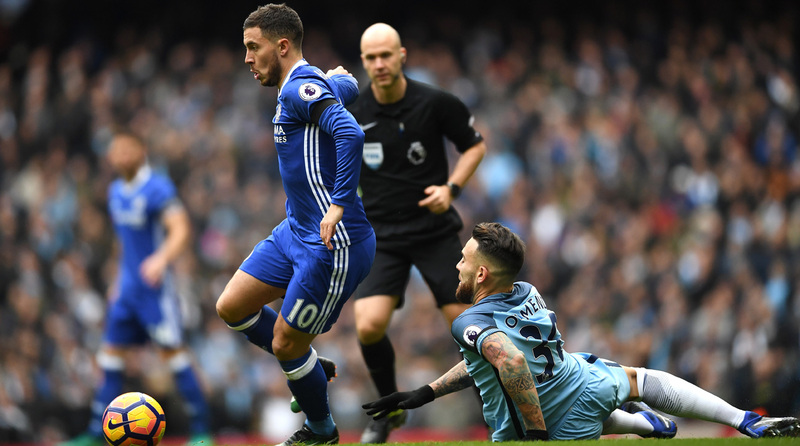 Defense was never going to be an easy problem for Pep Guardiola to solve and so it has proved; Nicolas Otamendi and Aleksandar Kolarov had a wretched afternoon against Diego Costa and Eden Hazard, whose power and pace contributed to the first and third goals. City is now four points behind Chelsea and in fourth place, but there is no need for panic just yet–even though Sergio Aguero is banned for the next four matches after a deserved red card for a dangerous foul on David Luiz that incited a full-on fracas. Fernandinho was also shown a red card as the match became ill-tempered at the end. Guardiola declared himself happy with how his team played, and pointed to a gilt-edged chance that Kevin De Bruyne hit over the bar from four yards out when City was a goal up. That would have made it 2-0. And to a certain extent, he is right. Like Guardiola's former side, Barcelona, in its rivalry bout vs. Real Madrid, had City been more clinical up front, then it might have been a different result. What is not different is that opponents are not afraid of City’s defense, which has kept one clean sheet in its last 15 games, and only once kept a clean sheet at home in the league. It seems like a long time since City won its first 10 games under Guardiola. But with a transfer window on the horizon and more time for Guardiola to tinker with his combinations, don’t write City out of this title race just yet.